Facebook as a developer on store is always on the top charts. Be it on the Android’s Play Store or the App store of iOS, the developer team always succeeds in impressing the users by making their app’s UI elegant as well as fast and usable. The Facebook app previously encountered with some bugs. But the developer team tried their best and fixed every bug encountered and succeeded to impress users to give their positive reviews and an enormous amount of installs on user devices. 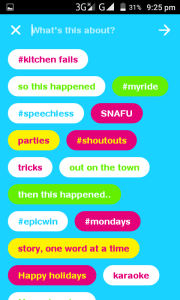 Recently, dated April 1 to be specific, Facebook launched an app – “ Riff “. The term Riff defines the app intelligently. But does the name really matter ? No! Well, before we get to know why Riff is the worst app developed by Facebook, we should try to know what “Riff” actually means. RIFF stands for Resource Interchange File Format, its primarily used to store multimedia data (videos, sounds). The name is clever enough. But the app doesn’t seem to do well in the app stores. The app was launched on April, 1. 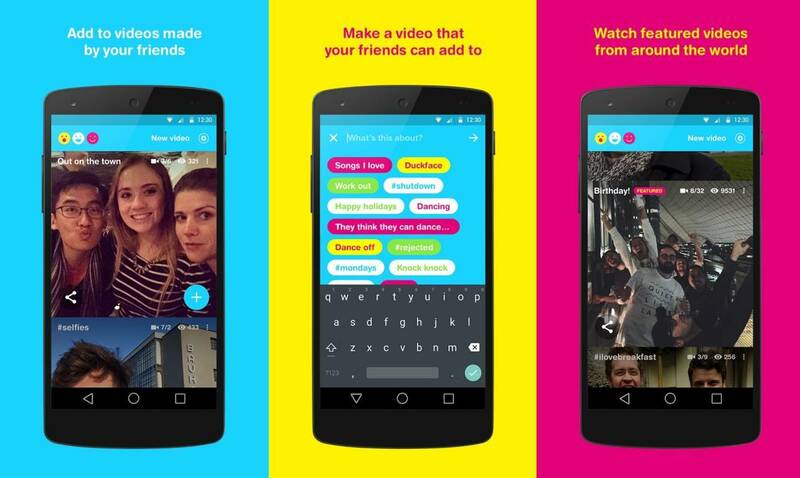 Riff was developed to let users make videos and share with their friends. The video you will share will be visible to the public, but only your friends can add their recording to your video and form a chain to pass on to their friends and the video goes on. One needs to describe the video to gain the attention of his/her friends. After installing the app, you just need to Log In with your Facebook account, and if you are already Logged In using the Facebook app then you have to only allow the app for the permissions it requires. That’s it, now you are ready to make your video go viral through the app. The app being 4.2 MB of size for Android devices has been installed on a range of 10,000- 50,000 devices. Well, its actually less than 20,000 device, because when an app reaches 10,000 installation it achieves the 10,000- 50,000 installation mark. That’s a very few number considering Facebook being a Top Developer on the Android store and also looking at the number of users on Play Store. The app being 8 MB of size for iOS devices hasn’t got much feedback from the users. It requires minimum iOS 8.0 to run. If we look at the Apple app store, Riff has received 29 user ratings till now with an average of 2 stars. Well, after reading on the disastrous statistics you must be interested to know more about it, what are the user opinions, and what the app failed to give. What the App scores in terms of it’s Usability ? It’s the most important aspect of an app to be worthy of appreciation. No matter what the idea behind it is, what a user needs is to be able to use the app. If one cannot use the app then it’s the worst app present out there. We installed it on an Android device ( running on Android 5.0 Lollipop ) and tested it, because the number of installations and reviews was comparatively more than the iOS app store. At first, what struck to my mind was, Facebook is just awesome at creativity ( it really is ). But, when I opened up the app it just made me go nuts to express how bad it was! It was like- ” What’s wrong with the color combination ! Sky blue, pink, yellow ! “. It can be added as a personal opinion, because the choice of color combinations differ. Let’s leave that one and move towards the usability factor. When you would open the app you will feel stuck, being able to just scroll down to the featured videos. Unnecessarily, an auto-start of public videos, which you may find annoying. The next thing I did was the swipe down, and I noticed three Emoji icons which didn’t have any titled information on it. It refreshed the whole thing, but still I tried to click on the Emoji’s, because that isn’t normal for refreshing when someone swipe’s down. 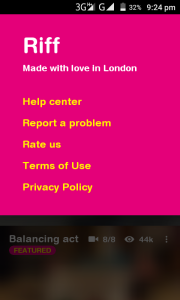 It’s obviously not an expected thing by clicking the settings icon on the app. At last the font, the text style used is not much appreciated among the users. 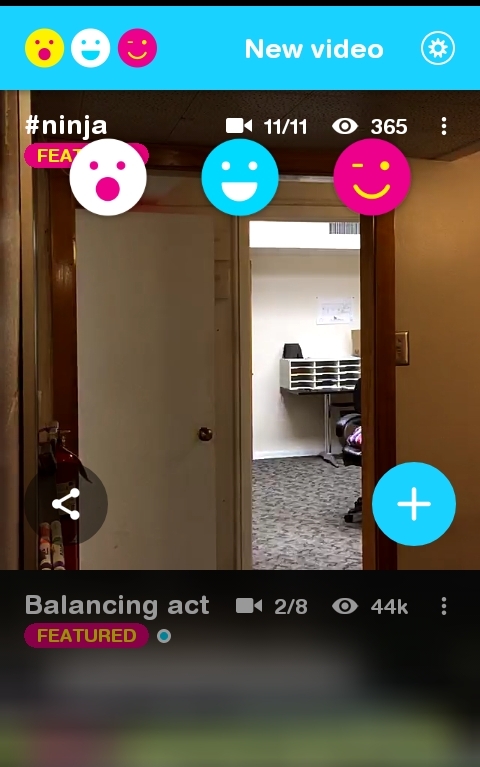 After getting into the app you will notice that there is no way to stop the videos which come to your feed, whether the video is annoying or funny you have to watch that. In other words, the videos are in auto-play mode. As mentioned above I said that it could have a real settings menu to personalize things. The users could have been given the option to enable/disable the auto-play feature. I never ended up on an app feeling stuck on the start page. It doesn’t have any filter option, so that you can personalize your timeline to see only the videos you want to see. The app has got a great idea in it, but feels to be moreover like a BETA build. If it could have been named as Riff – Beta, then the users would have supported more for the development of the app on a large scale. The users who gave the app a good rating commented on the app’s idea and coolness in it. But the majority of the users complained about its usability and the UI. Although the idea get’s the full score, but the king’s not useful without the pawns ( just like in a game of chess ). So, the app’s usability and UI makes it the worst. Feel free to share your thoughts on the app in the comments section below. If you do not agree that this app is not the worst app developed by Facebook then vote for it below. Previous articleHow to Keep your Wi-Fi network Secure ? Next articleHow to increase your Computer’s Lifespan ?